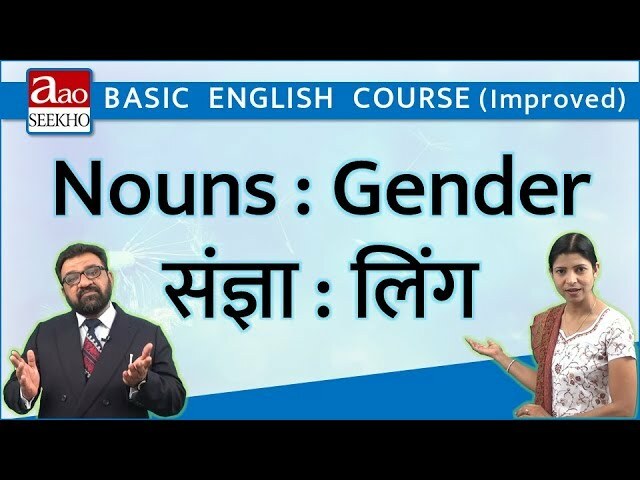 Naming words are called nouns and they are explained in this video along with five categories namely 1.Proper Nouns 2.Common Nouns 3.Collective Nouns 4.Material Nouns 5.Abstract Nouns. Thank you. Respected Sir, In spelling test gali showing street, but actually gali mean lane. Hello Sir, I have one doubt, In Abstract noun there are actions in the example, but we can see the action? Best way to do practice.